Applicant candidates should apply to one of the appropriate doctoral schools (photonics, bioengineering, microsystems, energy, physics, materials, chemistry…). Applicants with external funding (i.e. 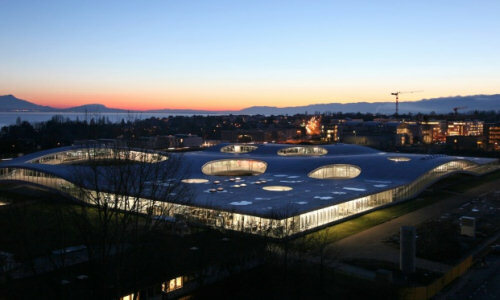 EPFL links) or with ideas for external funding are especially welcome to contact us! Please contact [email protected] and [email protected] Please attach your CV (with TOEFL and GRE scores) and a website containing your information along with a summarized research proposal.